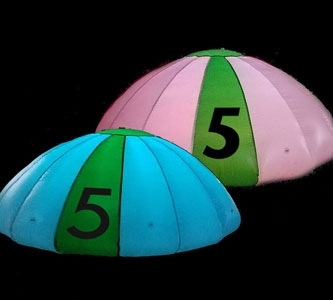 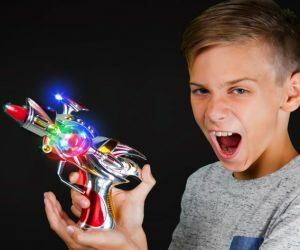 Blast your party into orbit with LED outer space themed toys! 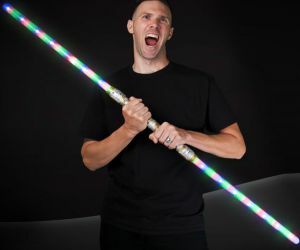 You don't have to go to a galaxy far, far away to have a galactic time. 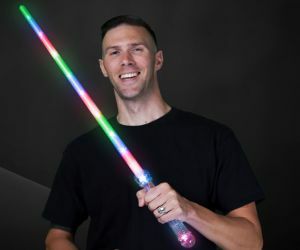 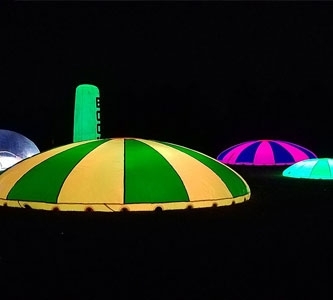 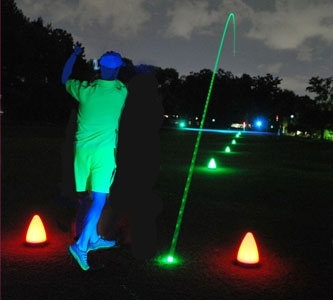 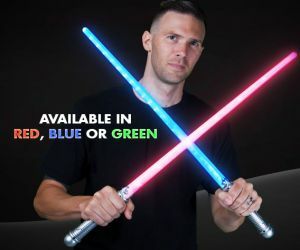 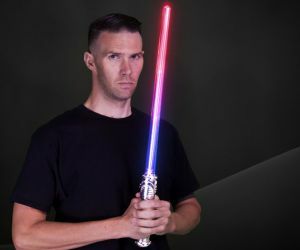 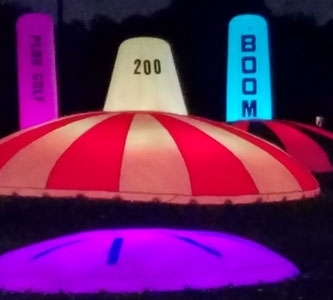 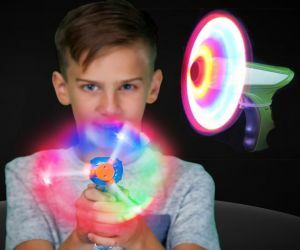 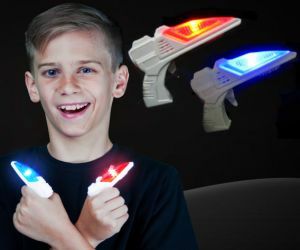 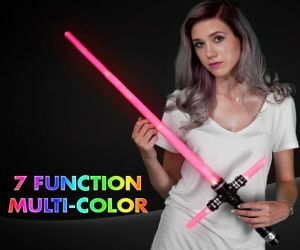 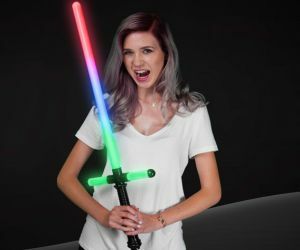 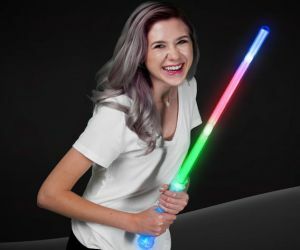 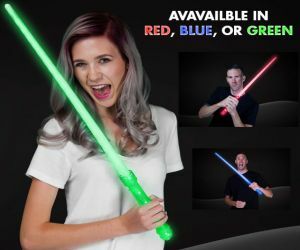 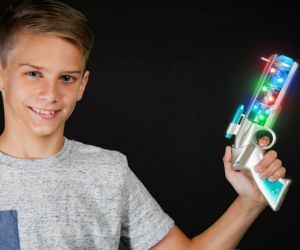 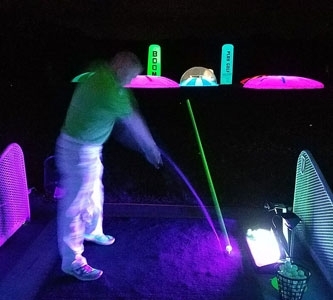 With over 100 different types of light up sabers, swords, space guns, and more, Premier Glow has everything you need to transport your party into outer space!